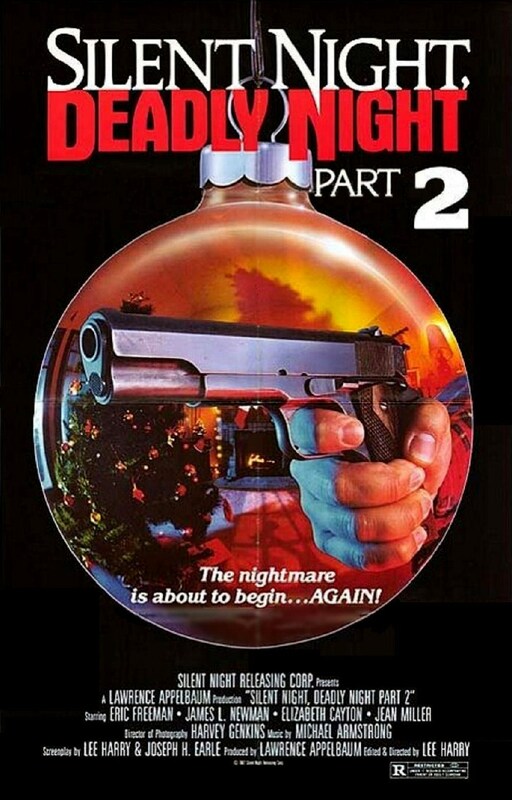 Silent Night, Deadly Night Part 2 is barely a movie. The first third of the picture is dominated by "flashbacks" to sequences from the first film. The filmmakers probably could have gotten away with recycling that much footage from the first movie if they could have come up with a better framing device for justification. Instead, we got the brother of the first film's protagonist recounting events that he was barely present for and/or could not have known about. Then we're treated to some new flashbacks concerning his own violent misadventures. And sure, the "garbage day" meme was fun but it's something you're better off watching on youtube devoid of context.